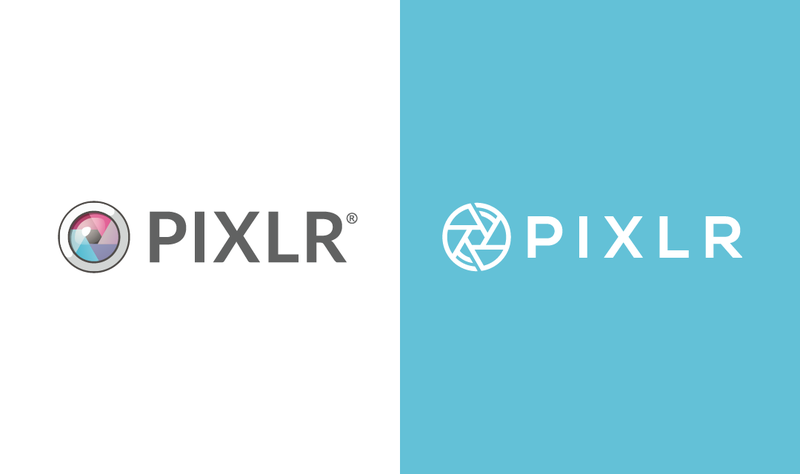 We’re excited to announce that we’re releasing Pixlr’s new brand identity! Our new logo has undergone a rebranding, including a fresh take on the colors and font. Pixlr’s rebranding meets all of the original direction in a modern, user-oriented manner. Since Pixlr’s initial launch in Sweden in the year 2008, we’ve retained our previous look for the love of the original logo design and the values it stands for. After a successful 10 years showing off our previous logo, the team decided that Pixlr needed a breath of new life. To match the flow of ever-shifting technology, we made extra effort to create an exclusive look that fits our identity. Pixlr’s new logo retains the message that shows our strong user-oriented values, which stands in line with our brand’s vision of creative empowerment for everyone, regardless of profession. Our new logo was designed around Pixlr’s core value, which is to prioritize every user’s experience and needs because you are our greatest asset. Pixlr’s tools were built to be accessible and to enable everyone – non-professionals and professionals alike – to create, edit, and design visuals for various creative works. For Pixlr’s brand image, our team decided on a clean, contemporary outlook to match the constantly evolving era of technology we are currently immersed in. Our crisp, new font was also carefully chosen to correspond with our inspiring nature and creative culture. With immediate effect, we’re rolling out our new brand identity across all of our social media accounts, website, web apps and newly launched editor. Wherever you might be on Pixlr, look out for our updated logo. We’d like to add that without you, there would be no Pixlr. Thank you for all of your support in our creative journey together.